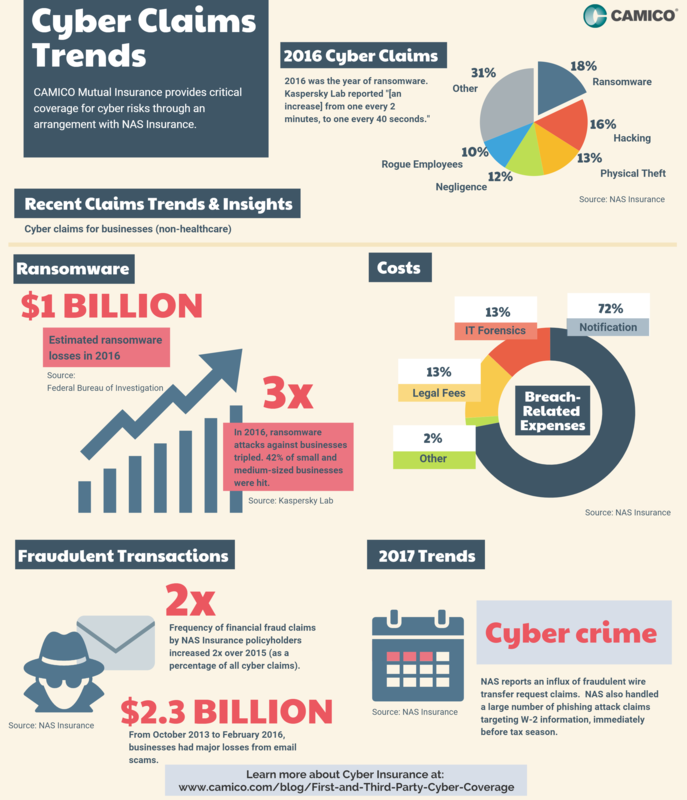 Cyber claims trends have increased over the past year. 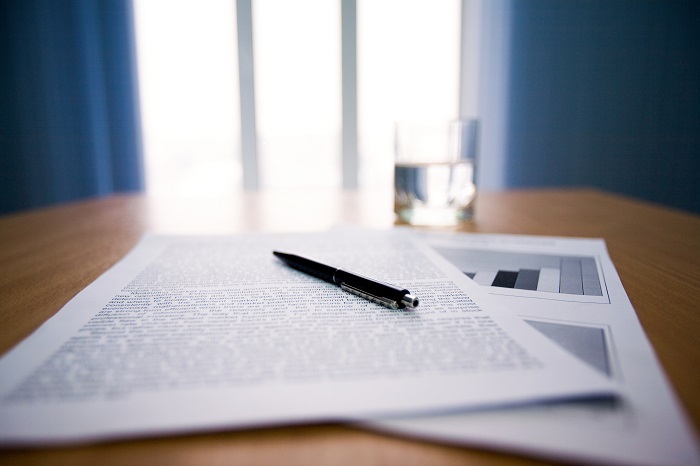 CAMICO Mutual Insurance provides critical cyber coverage to accountants for cyber risks through an arrangement with NAS Insurance and explains the update on current cyber claims trends below. 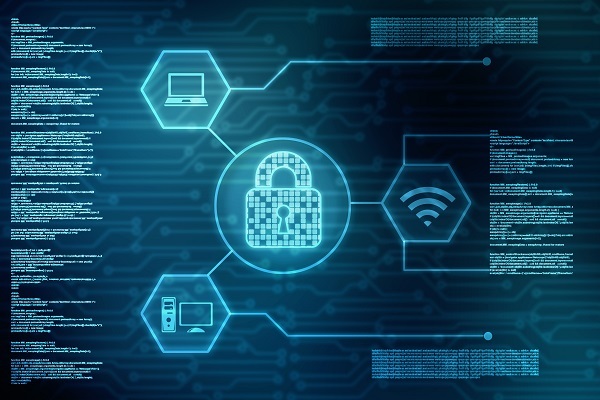 With cyber-attacks and data breach incidents growing in frequency, it is critical to ensure that your firm has taken all reasonable measures to protect your clients and the firm from hackers. Consider the following questions. If your answer to any of them is "no," your firm may be vulnerable to hackers.